Rainforest Agrarian International Network (R.A.I.N.) is a nonprofit organization that supports the restoration of tropical rainforests and sustainable agriculture through scientific research and education. 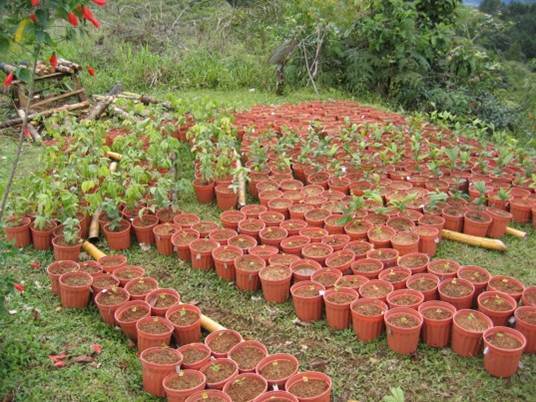 We are developing practical and inexpensive ways to restore tropical trees and soil fertility to barren pastures long cleared of their rainforests. 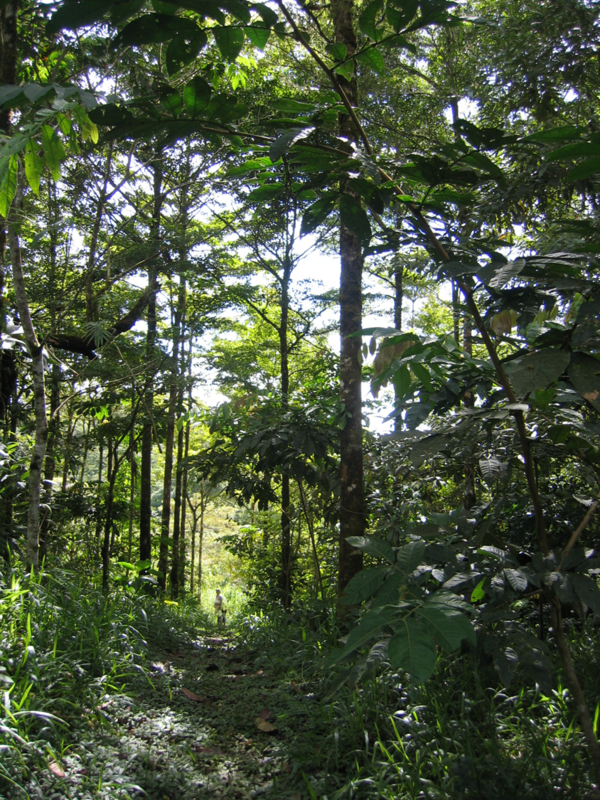 The project on our 63 acre experimental farm in southwestern Costa Rica promises hope for improving the health of tropical ecosystems and their wildlife as well as the economic status of rural people in the tropics. R.A.I.N. 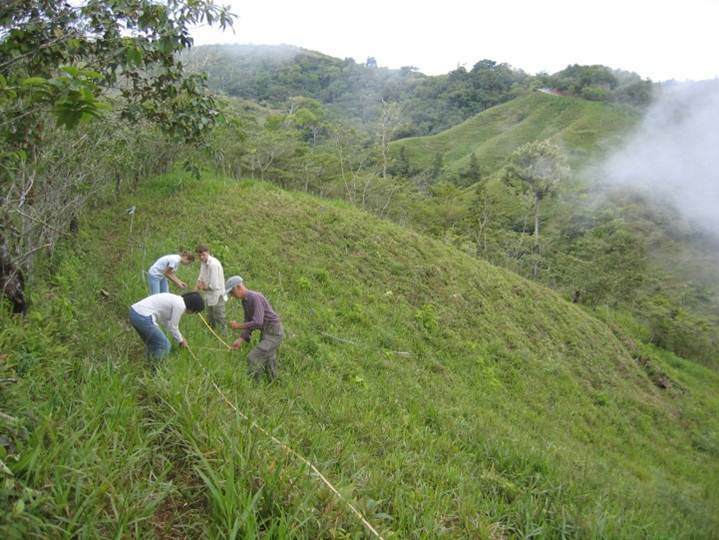 funds research by scientists from universities in several countries, their students, and Costa Rican field workers. In this video Dr. Bill Tomlinson (University of California Irvine) interviews R.A.I.N. 's project director, Dr. Lynn Carpenter, in the field in 2008. She explains one of the experiments. For two decades, R.A.I.N. has helped fund research on solutions to the problem of tropical deforestation and the subsequent losses to humans and wildlife. This program is unusual because funding comes from individuals, it is a grassroots effort, more than 95% of the funds go directly to the research and associated projects, and our philosophy combines ecology and economics, seeking to restore nature but also human well-being. YOU can help! Donate now! Help us continue our work into the future. R.A.I.N. is a charitable organization under section 501(c)(3) of the U.S. Internal Revenue Code. Donations are fully tax deductible. Click ABOUT page for more information on R.A.I.N. Rainforest Agrarian International Network, Inc.